Property development company Canary Wharf Group has appointed Brands2Life as its retained agency to handle consumer and lifestyle PR, following a competitive pitch. The developer is creating thousands of new homes in London's Canary Wharf. Brands2Life has been hired to promote the district as having a lifestyle similar to that of the West End. The agency will work with the group to highlight the food and drink, arts, events and retail culture in the area. The team will report to Ajay Teli, head of consumer and lifestyle PR for Canary Wharf Group. 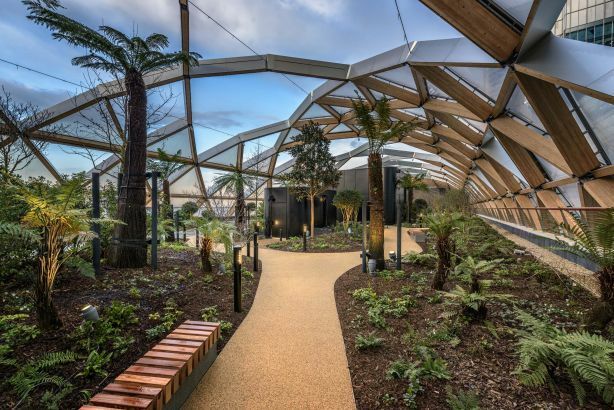 Teli said: "Brands2Life has done a fantastic job in helping Canary Wharf Group to deliver national coverage around the residential phase of the area’s development and at the launch of Crossrail Place in May this year. Its proposal for the consumer and lifestyle brief demonstrated both a solid understanding of our offer and real creative flair." Brands2Life co-founder Sarah Scales said: "Canary Wharf Group has created one of the most iconic locations in London and we’re delighted to have been appointed to communicate how the estate is not just a place for business, but somewhere to shop, eat, drink and take in arts and culture too." Brands2Life will start work on the brief in mid-August.